More on this and other stories from across the south of England. It is being published on Thursday by HarperCollins on the 10th anniversary of the last Middle Earth book, The Children of Húrin. 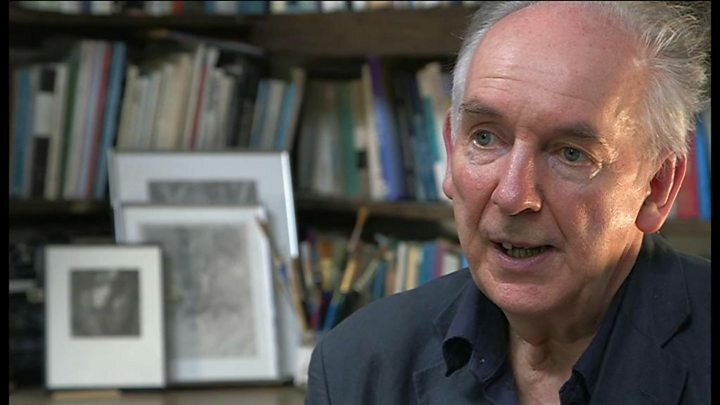 Tolkien specialist John Garth, who wrote Tolkien And The Great War, said the Hobbit author used his writing like an "exorcism" of the horrors he witnessed in World War One. He said: "When he came back from the trenches, with trench fever, he spent the winter [of 1916-1917] convalescing. "He'd lost two of his dearest friends on the Somme and you can imagine he must have been inside as much of a wreck as he was physically." Mr Garth said on a walk in an East Yorkshire wood Tolkien's wife Edith danced in a glade filled with white flowers, which became the key scene in Beren and Lúthien. He said: "Mr Tolkien felt the kind of joy he must have felt at times he would never feel again." The names Beren and Lúthien are carved on the gravestone Tolkien and his wife share in Wolvercote cemetery in Oxford. The story is about the fate of lovers Beren and Lúthien, a mortal man and an immortal elf who together try to steal from the greatest of all evil beings, Melkor. 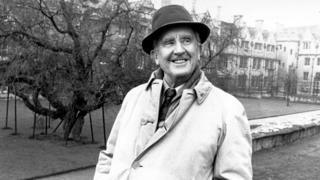 For the new book Christopher Tolkien, now aged 92, has kept his father's story in the original form in which it was written and has also shown how the narrative changed to become part of The Silmarillion. Published in 1954, The Lord of the Rings was the sequel to The Hobbit and is one of the most successful novels ever written, having sold more than 150 million copies. The film adaptation, released from 2001 to 2003, is one of the highest-grossing series of all time, with the final movie also winning 11 Academy Awards, tied for the most ever with Ben Hur.